Thoughtfully designed, meticulously hand-crafted, technology driven and Green point Rated, 728 El Medio is a uniquely custom, California Coastal home that was built to exceed all expectations. 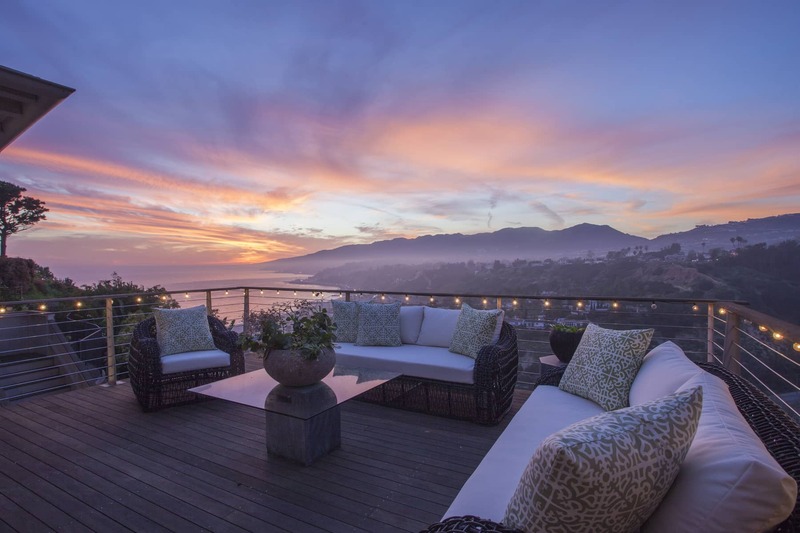 Breathtaking views from this enchanting home in one of the Palisades' best bluff locations. Gated entry opens to private courtyard with fountain and seating area. The view draws you through the elegant Living Room to the best seat in the house... the Dining Area overlooking the views of ocean, surfline, coastline and mountains. Great kitchen with high end appliances. Master Ste. 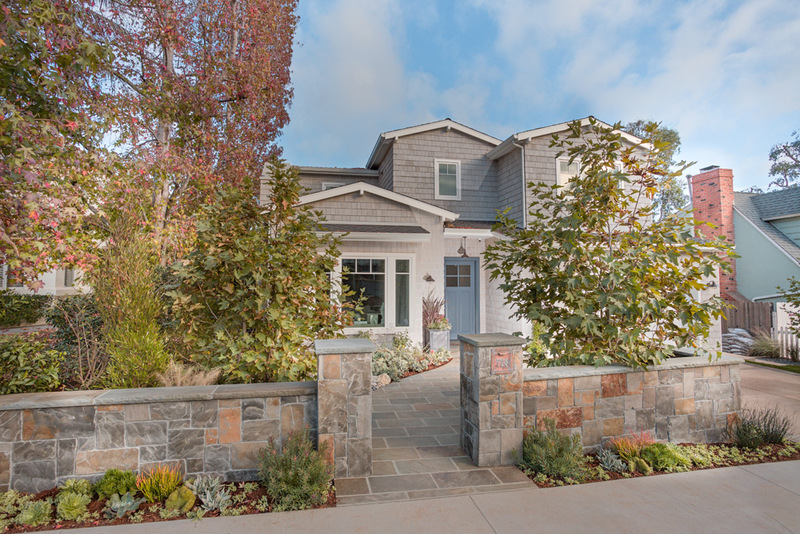 Pristine, newly built, contemporary in a beautiful Palisades neighborhood. Walls of glass usher in abundant light highlighting soaring ceilings, clean lines and spacious rooms sizes. The kitchen with Thermador appliances opens to the dining area and family room. Sliding doors open to the outdoor lounge with seating area, space heaters, hot tub/spa and barbecue.